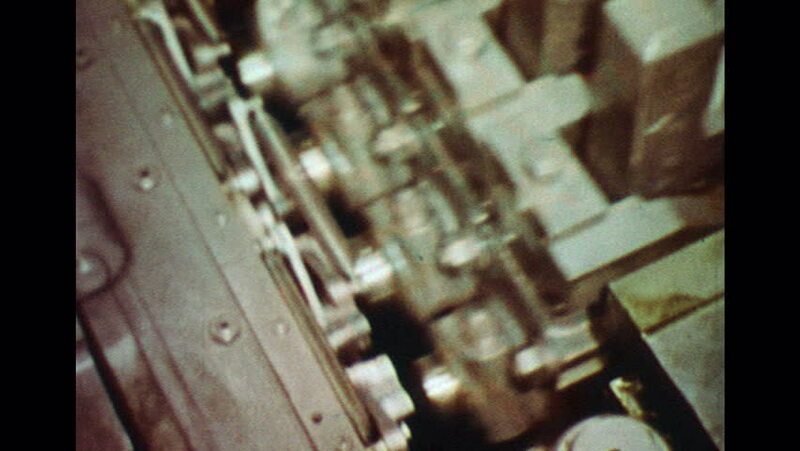 UNITED STATES 1960s: Bolt making machine working, pan up to other part of machine. hd00:14Detroit, MI. - Circa 2013 - A walk down the aisle of a homeless shelter shows a man already in his bunk while another prepares to do the same in Detroit, MI.